Tune in tomorrow at 1/16/2017 at 8pm to hear(call (646) 716-6825) or listen online. 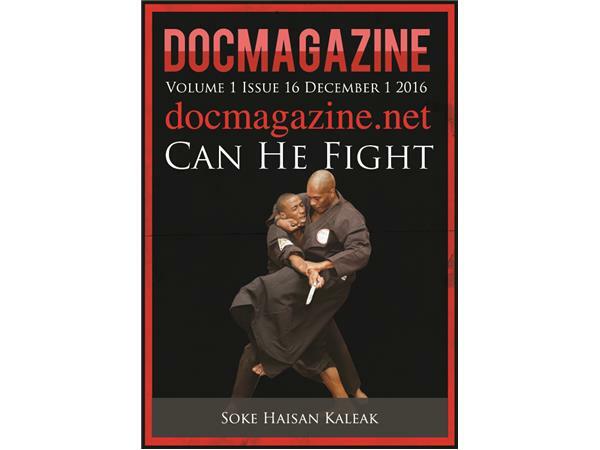 Docmagazine.net Present's exclusive interview between Grandmaster Haisan Kaleak and Furqan Shabazz as they Explore the offensive side of sanuces ryu jujitsu. Most jujitsu systems are based on the principle of the attacker being aggressive and then the jujitsuka responds with his techniques. But Sanuces practitioner can respond after the attack and initiate the attack. 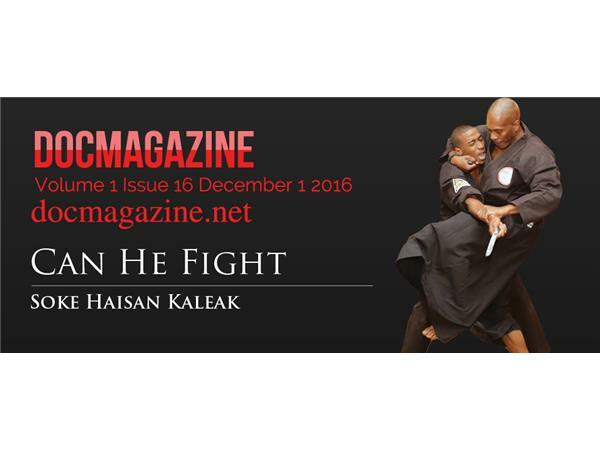 In this podcast we will explore the aggressive side of sanuces ryu where the practitioner "Gets off First".